Graduating is a special accomplishment for anyone, whether it is middle school, high school, college, or graduate school. 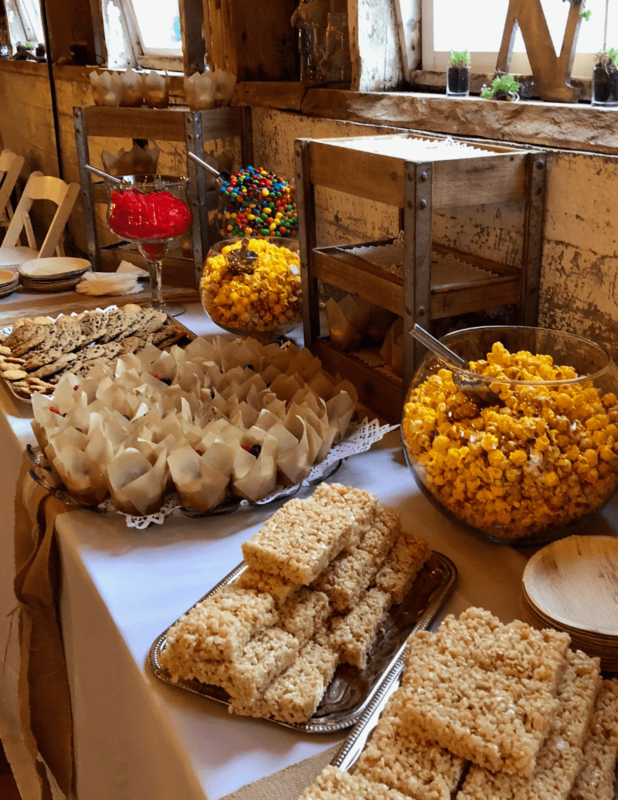 If you are planning a small gathering with close family and friends or a large party with entertainment and dancing, 31 North Banquets & Catering can help you plan the perfect graduation party to show how proud you are of your son or daughter. We offer different menu options including Buffet and Plated Style Luncheons or Dinners.